Details: Bell’s third arrest of 2011 came when he showed up drunk to the court hearing of his previous arrest, an October 2011 DUI. He was also arrested for DUI in February of that year, and his wife was arrested in May for allegedly stabbing Bell with a box cutter. 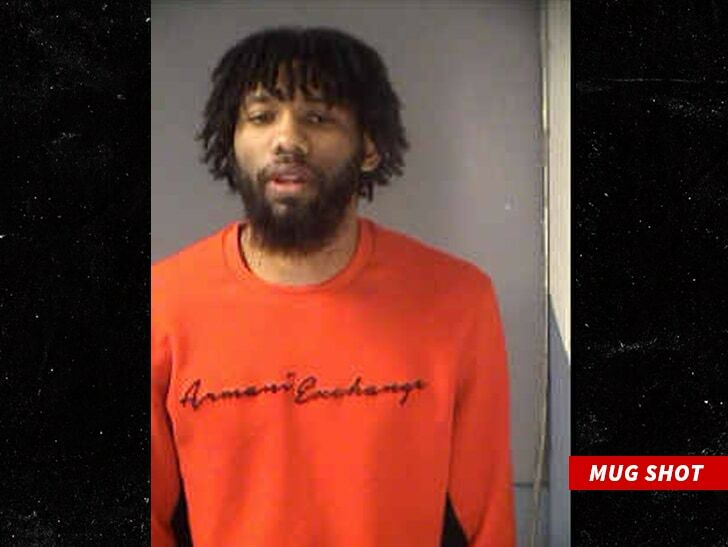 Details: Brewer was pulled over in Beverly Hills for erratic driving and was placed under arrest for driving under the influence after he was found to have a blood alcohol level of .15. 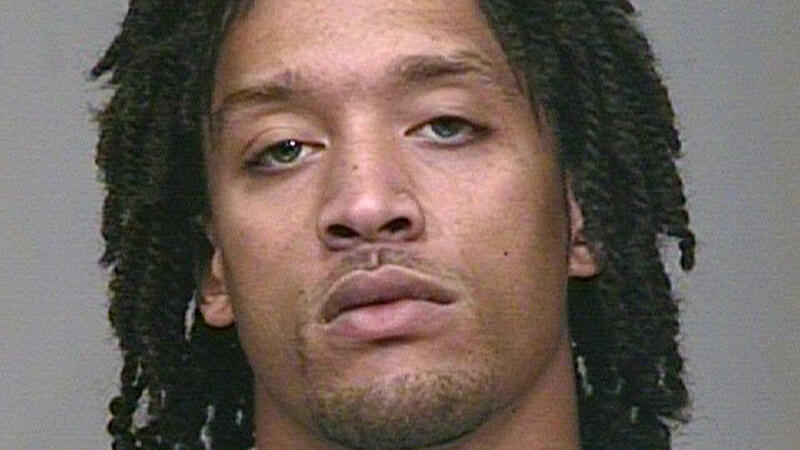 Details: Beasley was pulled over after officers noticed him driving 71 mph in a 45 mph zone, with no license plate on his vehicle. He was found to have a suspended license and was handcuffed and placed under arrest. After officers discovered he was too tall to fit in the back seat of their patrol car, they decided to cite and release him at the scene. Details: Barnes’ second career arrest started innocuously enough when he was arrested for an outstanding traffic citation, but quickly escalated to a felony when he threatened a police officer. 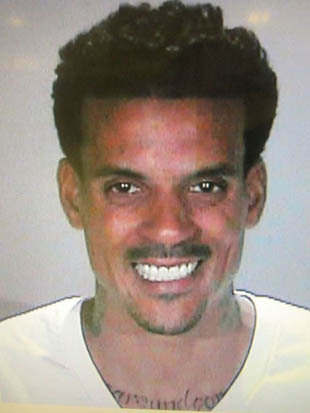 His demonic smile makes for one of the better mugshots – much better than his low-key mugshot following a domestic violence arrest in 2010.